Parking on either side of the building. Live FREE music Thursday,Friday and Saturday nights starting at 8:30pm with late night happy hours. Brennecke's houses several complimentary business activities open daily for both visitors and kama'aina (locals). 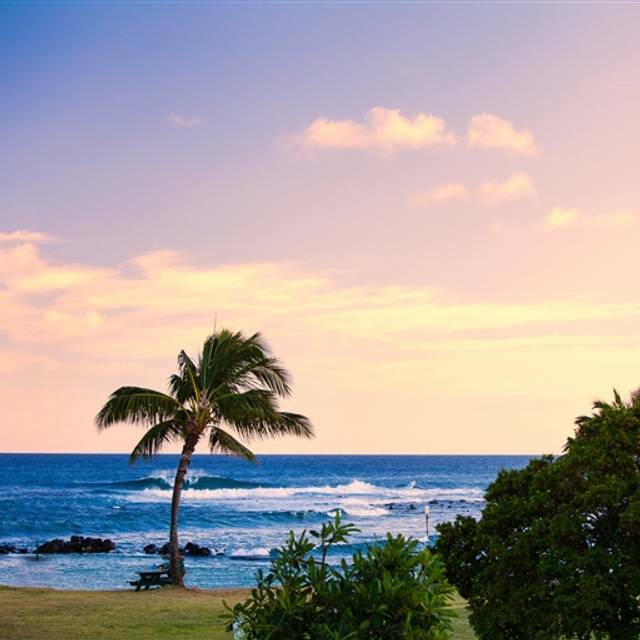 Besides it's historic and iconic location across from world-famous Poipu Beach, Brennecke's boasts it's success to its countless return visitors and life-long employees that maintain its ambiance of timelessness. 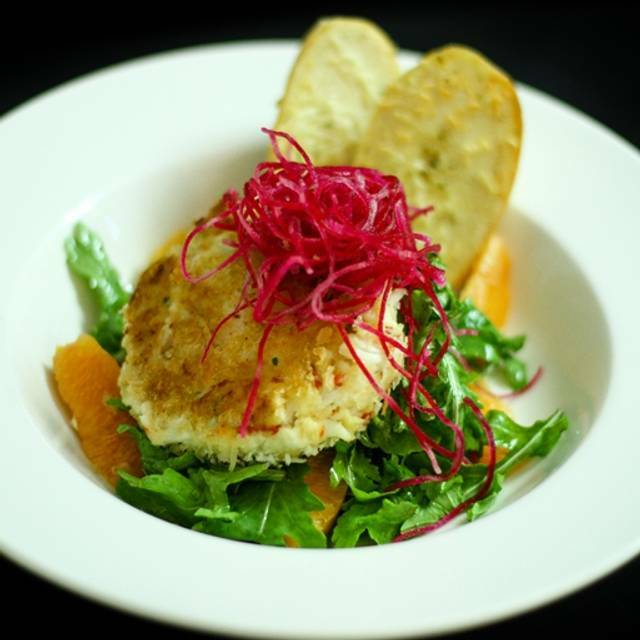 Offering a robust menu of salads, gluten free options, steak, and fresh, never frozen, seafood options every diner is sure to be pleased. 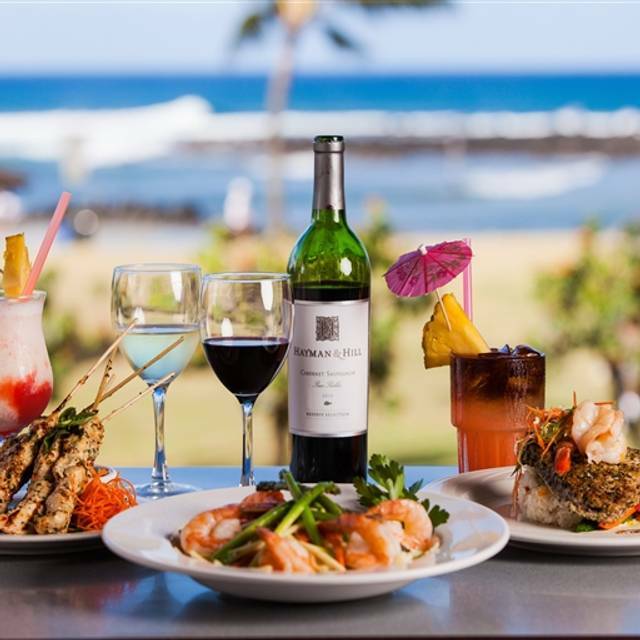 Brennecke's is the only full service ocean view open air dining on Poipu Beach with daily happy hours from 3-5pm and 8:30 til closing. Live music on Thursday, Friday and Saturday nights starting at 8:30pm. Join us for lunch, dinner, or our world famous Mai Tai! Reservations highly recommended. Daily Happy Hours are 3-5pm and 8:30 til closing. Mushroom caps stuffed with jumbo shrimp, smothered with garlic butter and roasted with parmesan cheese. Only the most tender Ahi Filet is used in this Local Delicacy. Thinly sliced and served with a hot mustard soy sauce. Brennecke's Original Recipe of Marinated Fresh Fish, Cilantro, Green Chilies, Tomato, Olives & Fresh tortilla Chips. Celebrating Our 1,000,000th Mai Tai Sold! Secret Blend of Tropical Fruit Juices, Gold Rum & Dark Rum Float. Repasado Tequila, Orange Liqueurs, Fresh Lime & Shaken. For the Adventurous! Vodka, Kamora, Coconut, Banana and Cream. A spicy refreshing blend with Jalapeño, Chipotle & Cayenne Peppers and two shots of Barton's Vodka. A Delicious Combination of Piña Colada, Strawberry Puree and Rum! Kauai Juice Company Pineapple Dragon Fruit Kombucha, Tito's Vodka, and Fresh Omao Mint. Non-Alcoholic Drinks for the Easy Sipper! Pureed Fruit, Coconut, and Cream. Blended! Fresh Strawberries, Bananas and Hawaiian Juices. The Real Thing! Blended. Strawberries Blended with Cream, Thick and Icy! Banana Puree, Coconut, Ice Cream and Chocolate. Icy Combination of Passionfruit, Orange and Guava Juice! A Cool Combination of Orange, Pineapple and Cranberry Juices!!! Our Draft Beer Seasonal Selections are Locally Produced by Kona Brewing Co. Vanilla Vodka, Fresh Lime & Coconut. Conundrum Red Blend or Rosé, CA. Kendall-Jackson Chardonnay, CA. Vodka, Orange, Pineapple & Cranberry Juice. Vodka, Triple Sec, Peach Schnapps, OJ & Cranberry Juice. Mini grass fed local beef burger with chedder cheese, mini kalua pork sandwich with guava plum bbq sauce and crispy onions and a shaved prime rib french dip with au jus. Served with french fries. Buffalo Style or Lemongrass. Served with Ranch Dressing. Had a great lunch at Brennecke’s. Beautiful beach/oceanview table with a lovely breeze. Service was fantastic and friendly. The fish nice thick pieces of ono and delicious fries. Fish tacos (2) had nice pieces of fish, just the right size. Both fish tacos and fish & chips could have used more seasoning, but otherwise great. Typical situation where the view is the best part of the restaurant. Everything else wasn’t that good (food, service, value). The lovely view and casual vibe always makes Brennecke's our go-to spot on our first night on island. Fish that looked the way mine did would make me not want to return to a Brennecke’s again for anything other than the drinks and music... Kauai by the ocean.... I would expect that quality from an airline meal. The chef seriously should have known better to send me out what he did. It was insulting. If they had run out of the special. They should have just said so. The food, service and drinks were exceptional. Always a fun place to go to for a meal. 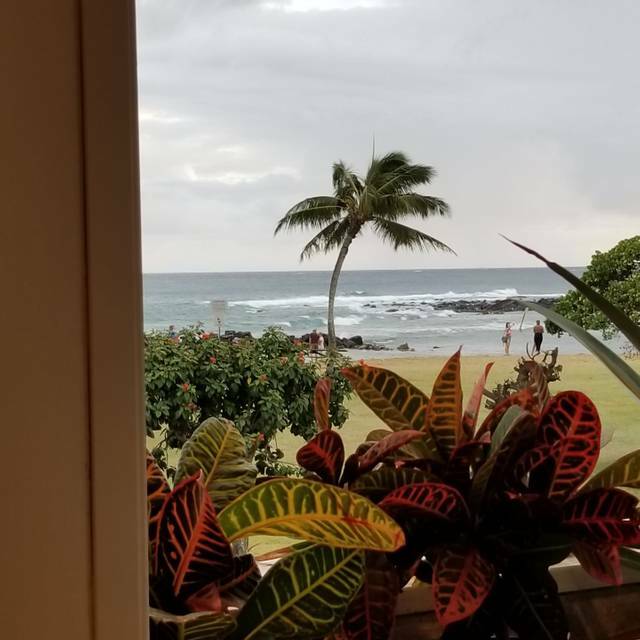 We come to Brennecke’s EVERY time we come to Kauai, and, as usual, the fish was sublime and the service was top notch. The macadamia nut-crusted mahi mahi was perfectly cooked and seasoned and the coconut shrimp succulent and delicious. I said this in a prior review on a different site, and I’ll say it again. 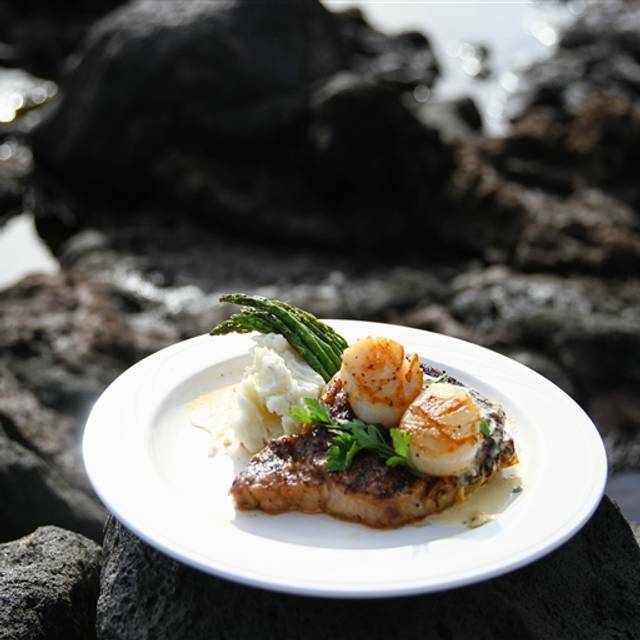 Brennecke’s knows how to cook local Hawaiian fish and does it perfectly. That the top seller is fish and chips is beyond my comprehension. 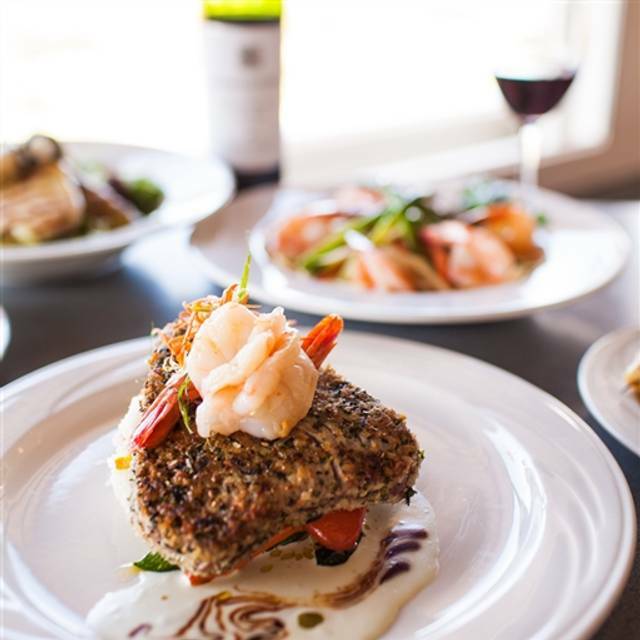 Order local fish cooked in local fashion at Brennecke’s and you will consistently have a mouth-watering meal. We’ll be back again and sgain! Great location. Nice place. Service felt rushed. Food is good, not great. Probably the best meal we had on Kauai this trip. Food, service and atmosphere were great. Will definitely be back. Food was flavorless. More like a pub for burgers. Not worth a nice dinner out. Disappointing. We watched the sunset and had delicious food and drinks. Do make a reservation! 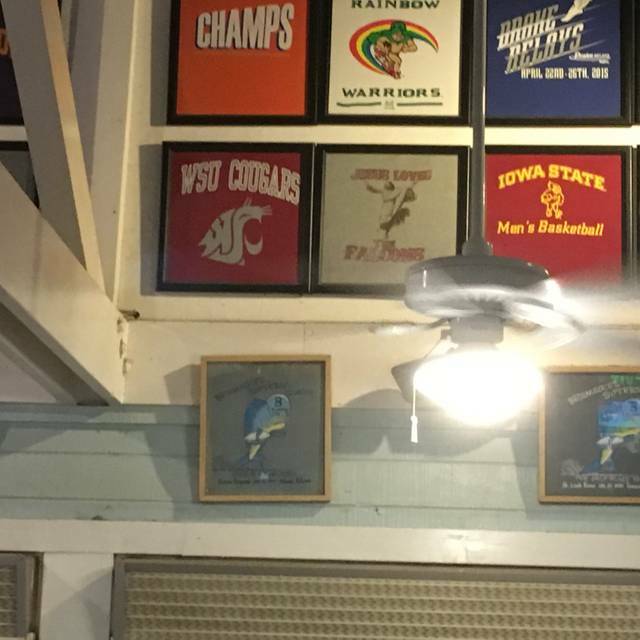 We always eat at Brenbeckes when we visit Kauai. It is consistently good. Make reservations or go early because it is always busy. The coconut shrimp and Ono fish and chips are wonderful. Ask for Koloa rum for your MaiTai with an extra shot of Koloa dark rum float. Very ono. Love it and the view is wonderful. Great food and a great location. Fantastic lunch! Great mai tai and the best coconut shrimp I’ve ever had! Highly recommend! Love the live music Friday night! Stopped for lunch and was pleasantly surprised at how delicious the food and the drinks were. Amazing flavor and portion sizes. Alcoholic and non-alcoholic drinks were equally tasty. Eating there again for dinner in 2 days. Nice casual dining on the beach to celebrate granddaughter’s 6th Birthday. Excellent service and a lovely evening. Perfect beach setting and amazing food. We ate here twice during our trip to Kauai and we will definitely be back! Food was sub pair . My ono was lack of flavor had to get more sauce (water did not seem surprised when I asked for more) drinks were great! The view and drinks saved the meal! The drinks were great, service is always good, and if you go before dark, the view is very nice. The food is okay but nothing special. We met friends from the mainland for lunch on Sunday at 1230pm. There were no breakfast or brunch items on the menu which was a real disappointment as I was looking forward to a seafood omelet. You should really think about expanding the menu a little bit. there are very few places on Kauai for Sunday Brunch and this could be a big draw for your restaurant. all it would take are a few dozen eggs and a little imagination. seafood omelets, loco moco, pancakes, bloody marias (spicy bloody mary with tequila), mimosas, etc., Kalua pork with eggs. just talking about it is making me salivate!! We arrived earlier than anticipated and they were able to seat us earlier without any hesitation! 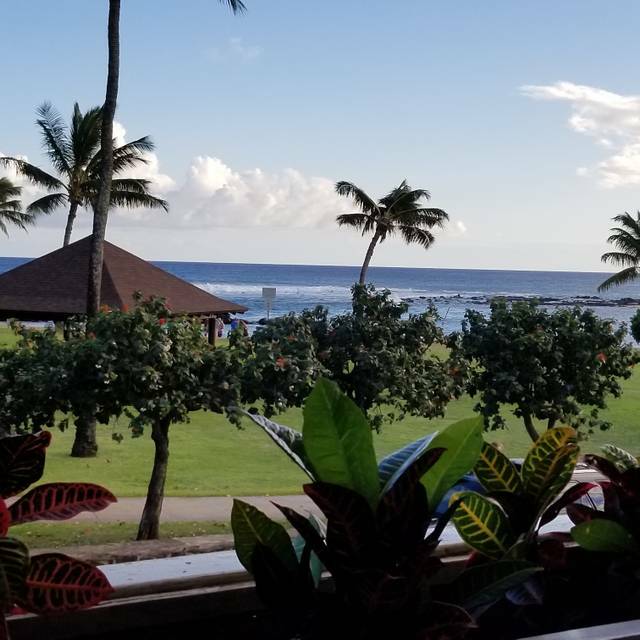 When visiting Kauai we always make time to eat at Brenneke’s for lunch and dinner! It was fine but certainly not special. The dining area is small, so it is difficult to get a table. The MaiTais are labeled as world famous, but didn't seem spectacular to the 4 of us at our table who ordered one. Again, the food was fine but not very special. Location is certainly convenient and walk-able from the condo that we are renting. That is the best feature. Tourist trap. Really low quatfood at inflated prices. Date night dinner on vacation. Great people, food, & ambiance. 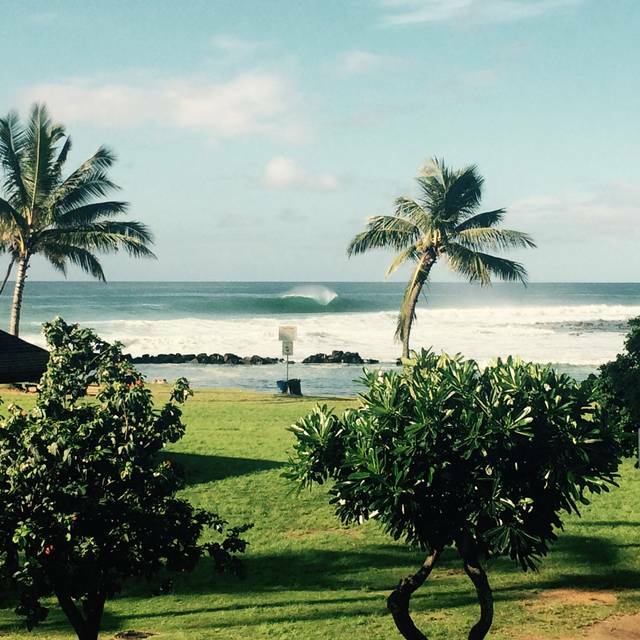 This restaurant may have the best beach ambiance in Poipu. We like it so much we had lunch there twice. The fish and chips entree was delicious, and the ahi lunch entree was good. My husband loved the ahi poke bowl. The service was particularly congenial and consistently good. We'll return if we get back to Kauai. We’ve been enjoying Brenneckes for years. This time as usual the food was delicious and the service was good. However the first night we had to wait 35 minutes past our reserved time and the second night we waited 20 minutes. Unacceptable to overbook or take walk-ins before reservations. As we arrived for dinner at 5:15 the restaurant was hopping with folks enjoying happy hour. They seem to be the ones in the know - I can believe this tropical bar does happy hour right. Unfortunately, dinner is not so good. Nothing was terrible, to be sure. Our table overlooked the lovely ocean, as many of their tables do. Our waitress was competent, although so busy it felt like we were at Denny's. The food was mediocre yet costly. The ceaser salad consisted of romaine, grocery store dressing, and a few sprinkles of Parmesan. Certainly not the sort of salad where a crouton or anchovy would be found. The fish entree cost more than $30. The fish was ok, but the little toy shrimp next to it seemed to have been scrounged from a grocery store deli tray. The prime rib was large, but not tasty. I don't know I've ever had prime rib that wasn't good - it's about the most consistent dish you get from place to place. I think this onewas cooked long ago, sliced, then reheated upon request. In sum, nothing horrible, but I'd suggest you go for happy hour or stick to the less expensive bar food. Great location. Food is excellent. Best Mai Thai on the island. The servers are so friendly! Food was delicious. Tried few new dishes this visit. The bun was very hard on the fish sandwich.